Bill Scott is the president and founder of Xtreme Youth Alliance and host of Xtreme Talk Live, a call-in show for teenagers, which is heard on Sunday nights on 200 radio outlets. He is also host of Sound of Light, a radio show heard on Saturday nights on 180 radio outlets. 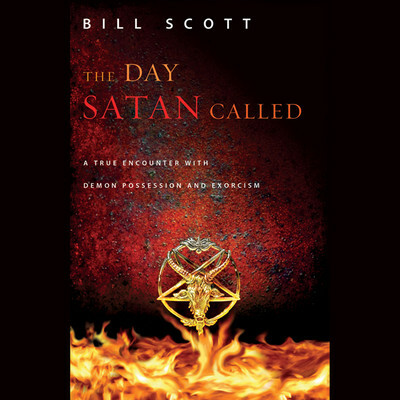 Bill writes a daily Bible study with 5000 subscribers and is a popular speaker with youth groups and on college campuses in the United States and throughout the world. He is a Christian radio consultant who personally conducts 50 on-air fund-raising events each year. He and his wife Janet reside in Spring Hill, Tennessee.